Note : All these documents I collect from public. so I would like to share these documents to all people who wanna download. If you want to copy source please feel free to contact me. 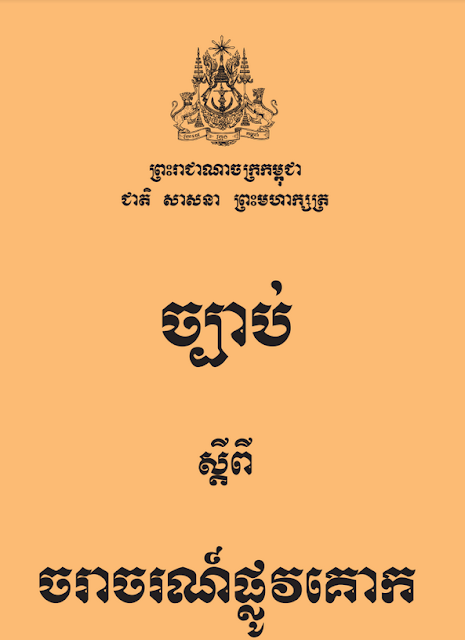 This document will provide you a lot of knowledge with Cambodian Law. You can download it below to save as your document for school, your assignment, or your knowledge. This document I collected from public, copied from my friends, so I would like to share it for all Khmer students and people who wanna get more knowledge. Feel free to download and study it. Thanks for support KH4IT.